As with @joshuad11 thread here it's seems to be a better idea to have fresh US & UK threads for ongoing offers covering Prime day (and relevant lightning deals), which can then be marked as expired to prevent a long ongoing list of the past two years of deals....If DE or other Euro areas also wish to contribute, please feel free. 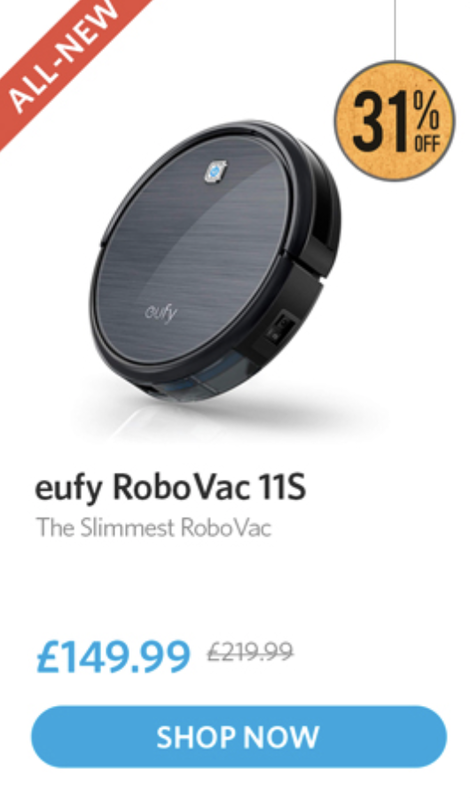 It's very suitable to buy some expensive things in Prime day, cos the discount is awesome! Are you trying to sell stuff or what? 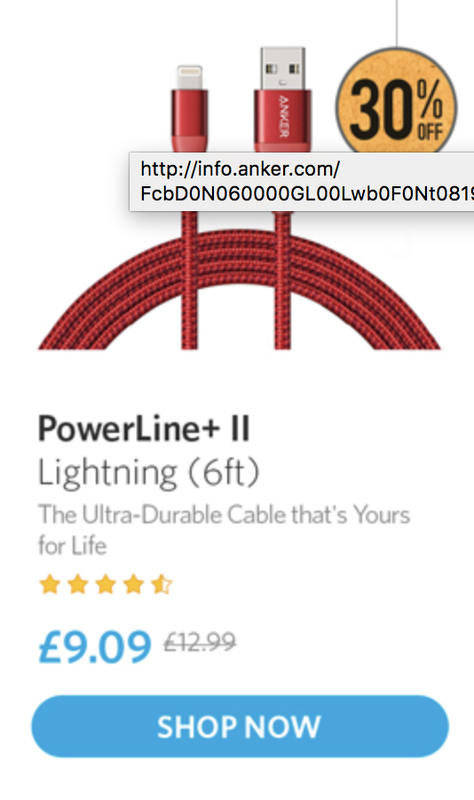 USA price for the 6ft cable is cheaper than uk 3ft lead, which is the same lead but shorter. 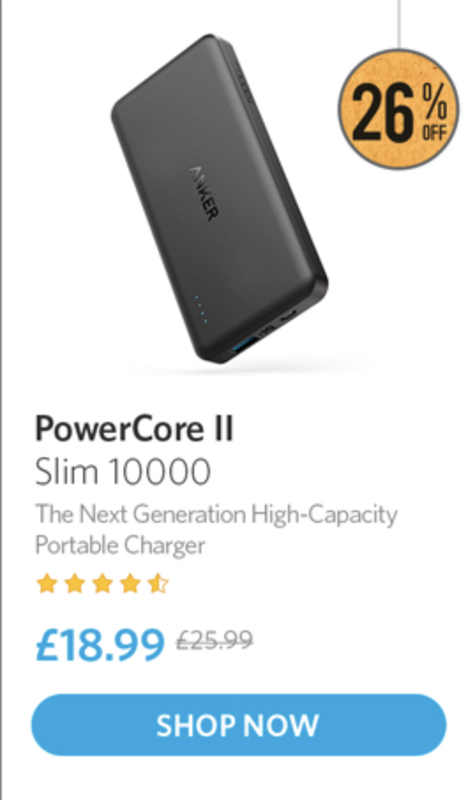 Come on @AnkerOfficial this ain't cricket! 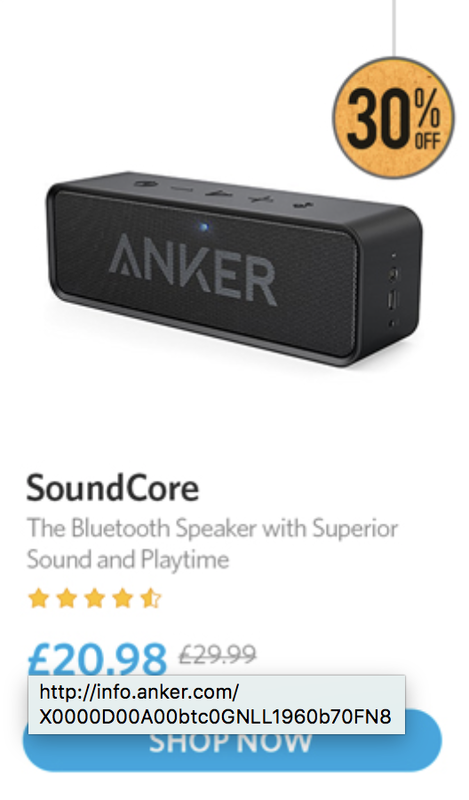 These deals were amazing this year. I own most of these things so I did not participate this time around. Have everything I needed.